Happy anniversary to one of Hollywood’s favorite couples. 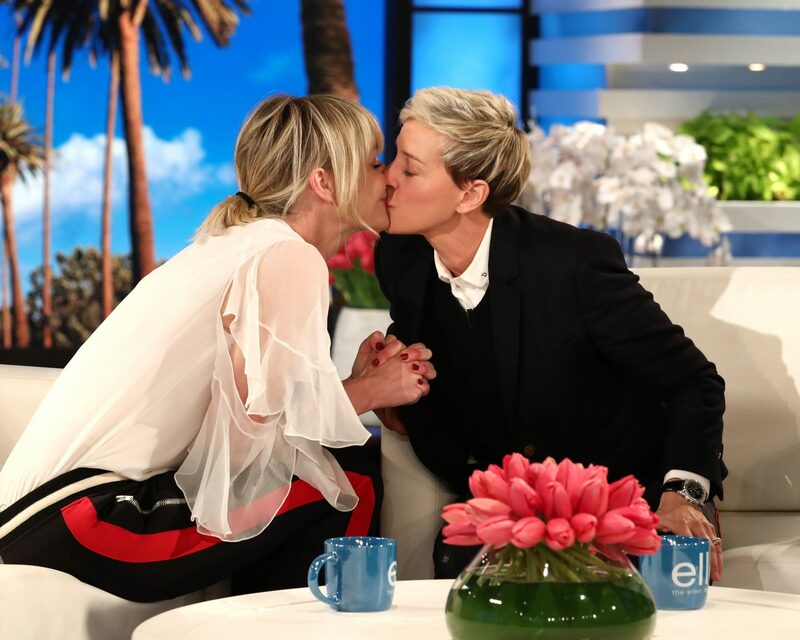 Ellen DeGeneres and Portia de Rossi reached the relationship milestone of 10 years of marriage on August 16, and the spouses of a decade both took to Instagram on Thursday to share memories from their wedding—specifically, a few remarks delivered by their officiant Wayne Dyer. Ten years ago, Wayne Dyer officiated our wedding ceremony. These words were life-changing to us then, and they mean just as much now. Only nineteen guests witnessed DeGeneres and de Rossi’s nuptials in 2008. At the time, both wore pieces by Zac Posen with the talk show host in a pantsuit combo and the actress in a dress. Neil Lane designed bands for the pair. Ten years ago today. This was such a special day for us. The couple were connected socially, but it wasn’t until a 2004 photo shoot that de Rossi felt the attraction. “I instantly adored her,” de Rossi previously told CBS Sunday Morning. Be the first to comment on "Ellen DeGeneres Celebrates 10 Years of Marriage With Portia de Rossi"